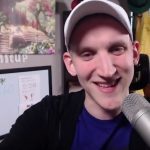 Jason Somerville announced on Twitter he will again broadcast the Aussie Millions poker series live on Twitch. The poker pro said he’s partnering with Crown Casino Melbourne in Australia to bring poker fans live action with visible hole cards beginning January 27 (January 26 in the United States). “I’m honored and thrilled to be partnering with Crown Melbourne to showcase the 2017 Aussie Millions once again on Twitch. The Aussie Millions is one of the most premiere and prestigious poker tournaments on the planet and I’m excited to present the action to fans around the globe. 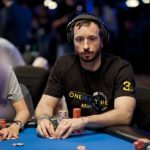 Last year’s broadcast was the most-watched live poker Twitch event of the year’s shows will be even better,” he said in a press release. 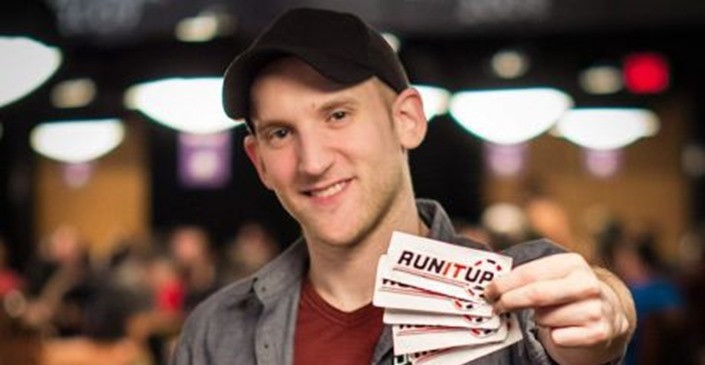 Somerville is the most viewed poker Twitch streamer in the world. He provides commentary of his online poker play on a regular basis. The PokerStars Team Pro will broadcast the Aussie Millions for three consecutive days. He will be doing the event for the second time. Somerville will announce the $10,600 buy-in Main Event, which begins on January 22. The Twitch coverage will pick up on Day Four. On Day Five, the tournament will play down to its final table. And on Day Six, the poker pro will be on the air when a champion is crowned. The series kicks off January 11 from Melbourne, Australia. The $1,150 Opening Event will get the party started with four Day One starting flights. High rollers will be anticipating the $25,000 Challenge beginning January 20, the $100,000 Challenge on January 22, and the $250,000 Challenge on January 29. Millions of dollars will be at stake throughout the 20-day series. Tournaments aren’t the only place for high rollers to get some action during the Aussie Millions. The High Stakes Cash Game each year is one of the highlights of the series. Millions of dollars will change hands in this annual televised event. Last year’s series saw some of the game’s most talented players walk away champions. Ari Engel defeated WPT commentator Tony Dunst heads-up for the Main Event title, winning $1.6 million. The runner-up won a cool $1 million. 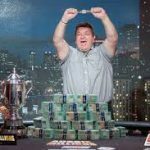 Steve O’Dwyer was crowned champion of the $250,000 Challenge in a four-way chop with David Peters, Connor Drinan, and Fabian Quoss. Darryll Fish, Stephen Chidwick, Chance Kornuth, and James Obst all won Aussie Millions tournaments in 2016.